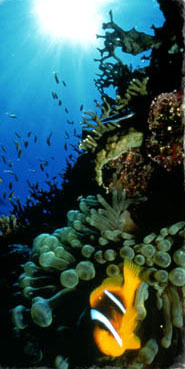 Ocean explorers and services - specialise in diving courses and trips in Malaysia. Have you ever dreamed of scuba-diving in warm, tropical waters surrounded by brilliantly coloured tropical fish? Or wished to encounter the oceans' huge fishes close up, or experience the thrill of an encounter with a shark in its natural environment?